We are offering our clients Stainless Steel Fasteners having specifications such as SS 304, SS 202, SS 326, SS 16L, various kinds of bolts, studs and nuts fabricated out of corrosion resistant material. Owing to the quality of our products, these are demanded various industrial purposes. Owing to our rich industry experience and knowledge, we are engaged in presenting high quality S.S. 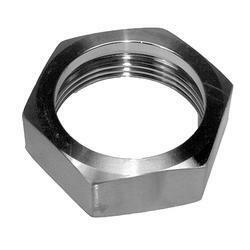 Nuts, which are available in different sizes to meet the requirements of our clients. These can also be customized in terms of sizes and other related specifications and are renowned for accurate dimensions and durable finish standards. 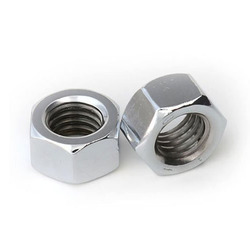 We are fruitfully catering to the assorted demands of the customers by providing SS Nut.